Renault’s crossover SUV lineup is one of the most popular in Europe these days. Both the Kadjar and Captur are at the very top of their segment, which is unfortunately not the case with automaker’s flagship SUV. No, the Koleos is still lagging behind the competition, which is one of the biggest reasons for the early facelift. 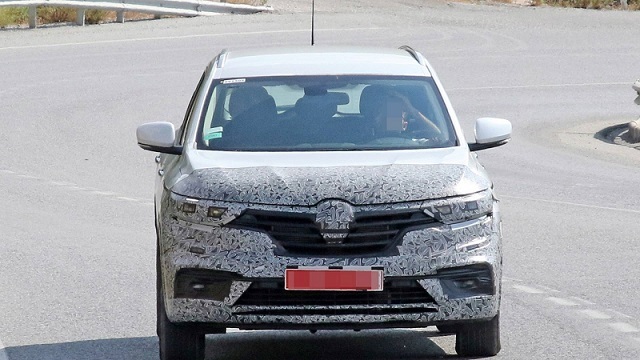 Yes, the prototype you see is actually the upcoming mid-cycle facelifted 2019 Renault Koleos which will reportedly be introduced early next year, most probably at the 2019 Geneva Motor Show. If the date of the official debut turns out to true, then it’s going to become available in European dealerships before next summer. 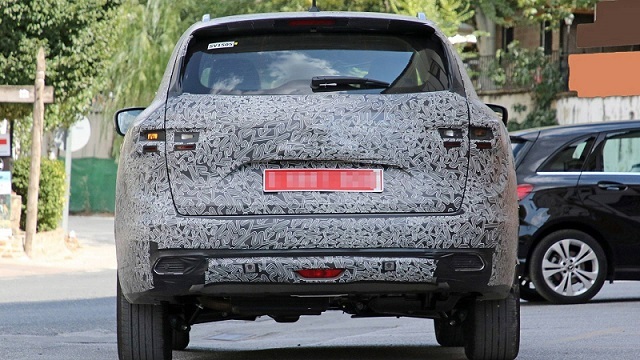 As you can notice, the refreshed 2019 Koleos is going to receive pretty usual cosmetic changes in the ends. 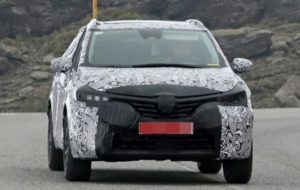 Up front, the SUV will most likely receive a completely new grille and a slightly updated bumper with reshaped air intakes. Renault will not miss the chance to add new graphics to the headlights, while the rear end appears to host a set of new taillights. The rear bumper gets a different diffuser, but it doesn’t have any kind of exhaust tips, which are possibly still in the works. Since the automaker’s smaller Kadjar crossover hosts a bigger infotainment display we are pretty sure that this new feature is going to be standard in the refreshed 2019 Renault Koleos, too. In addition, the flagship will definitely get an updated safety system and a couple of new electronic aids, as well as a new upholstery treatment. Today’s SUV is available with two engines in Europe. The potential buyers from the Old Continent can choose between a 1.6-liter diesel with 130 horsepower and a 2-liter with 175 horsepower. 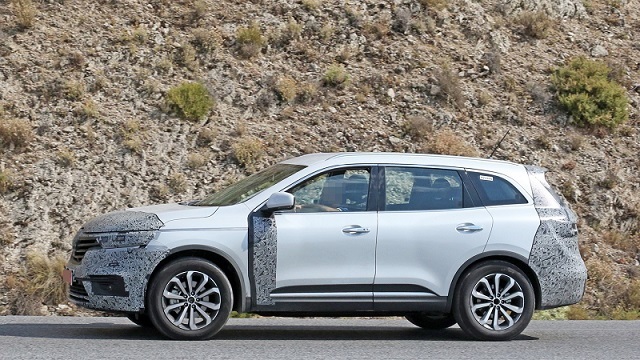 According to our insiders, the 2019 Renault Koleos is going to feature one more option. The carmaker will allegedly add a new 1.3-liter turbocharged gasoline unit, which has been co-developed with Daimler. Some reports even suggest that the SUV could lose the current oil-burner in favor of a 1.7 dCi that’s going to produce 150 hp. 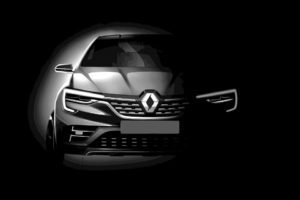 Either way, Renault’s updated flagship high-riding model will definitely offer more from the current one, so we expect to become slightly more competitive in the near future.